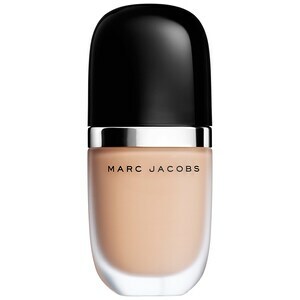 You are here: Home / Makeup / New Foundation Formulas and How to Use Them! 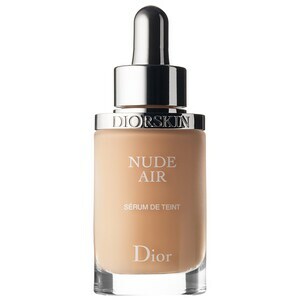 New Foundation Formulas and How to Use Them! Custom Cover Drops are NOT designed to be used alone. Failure to shake well before adding drops to your favorite product will distort the coverage and result in less than desirable results. Mix with your favorite product, nothing but pure pigment is left behind—allowing you to customize your ideal level of coverage. 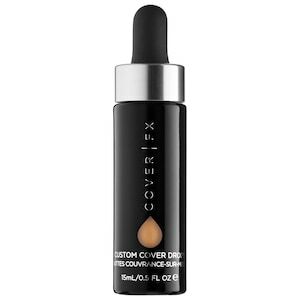 Blend them with anything liquid to create your desired coverage, including moisturizers, serums, oils, primers, foundations, and tinted moisturizers that are water-, oil-, or silicone-based. Your level of coverage by adjusting how many drops you use: one drop for sheer coverage, two drops for medium coverage, three drops for full coverage, and four drops for total coverage. 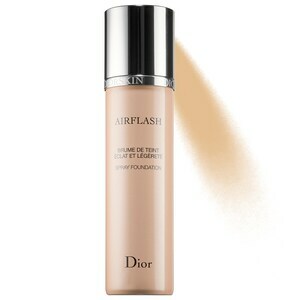 -Shake the bottle before use, some serum foundations need mixing before applying. 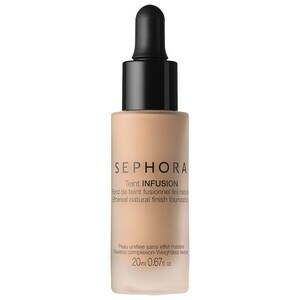 -Use the included dropper to dispense the desired amount of foundation into the palm of your hand, onto your fingertips, or directly onto a foundation brush. -Apply starting in the middle of your face and moving outward, then onto the neck and décolletage. 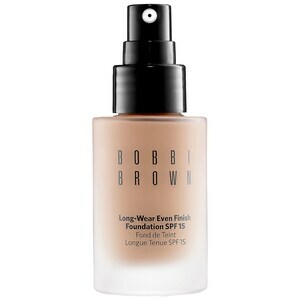 -Wait 15 to 20 seconds for the foundation to set (drying a little) before continuing to blend. -Repeat until the desired amount of coverage is achieved. 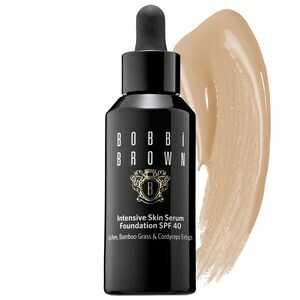 -The formula melts into skin and dries. -A brush is best but a sponge can be used. I would avoid using your fingers they can add extra oil when applying foundation. -Use paper towels or tissues to protect clothing as needed. I recommend wearing a cloth wrap around headband to prevent getting foundation in your hair. -Extend arm straight out and bend at elbow 90 degrees. -Close eyes and mouth hold the can 10 inches away from face while pressing on nozzle. -In one quick, continuous motion, spray a layer of foundation over the face in the shape of a Z, starting with the forehead and ending on the chin. Make sure to spray the bridge of the nose not the tip or you may accidentally breath in the foundation. 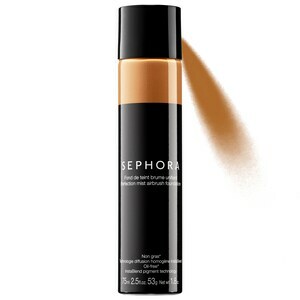 -Or, spray foundation onto a rounded not flat foundation brush and buff into face for fuller coverage or spray six to eight inches away from face spraying. -Starting at the center of your face and blend outwards with your fingertips, you can finish with a brush if needed. I always recommend setting foundation with a small amount of loose powder especially if the foundation contains silicone. « Bauhaus Art: The School of Building!